Edo State sets the pace in grass root development in Nigeria as the U-15 Gold medal team from the national Youth Games 2018 tours Kenya. 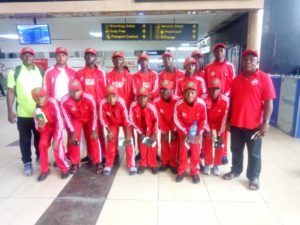 Led by the Gold hearted Chairman of the State Association Mr. Uyi Akpata, Cricket in Edo state have become the most popular sport and favorite among schools, parents, kinds and the general public. 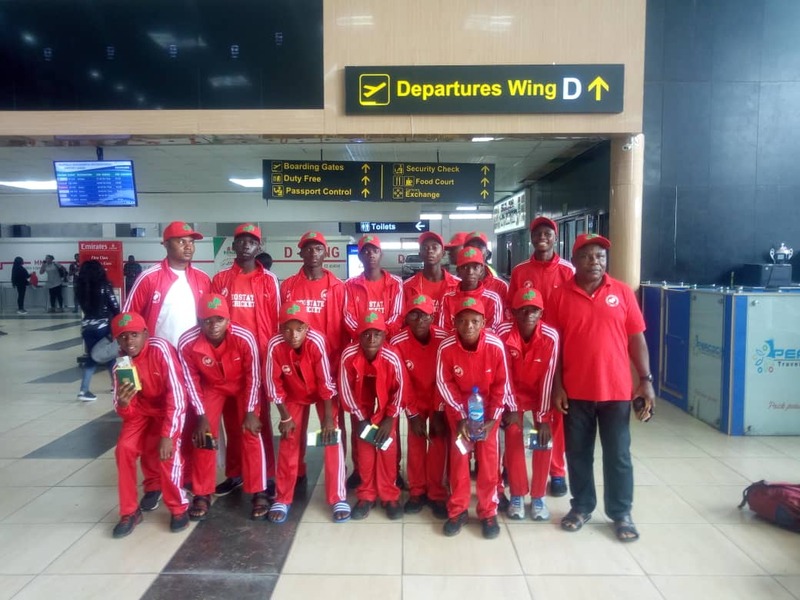 True to his word, Mr Uyi Akpata promised to reward the exceptional performance of the state U-15 team who went unscathed at the youth games in Ilorin 2018, beating 5 teams to emerge winners. The development model deployed by the Edo State Cricket Association, is worthy of emulation as all round dominance and success have been recorded in every category of the sport in the last 2 years. Part of the delegates include Gold winning coaches Mr. Theophilus Ibodeme and Christopher Okhide and head of delegates Barr. 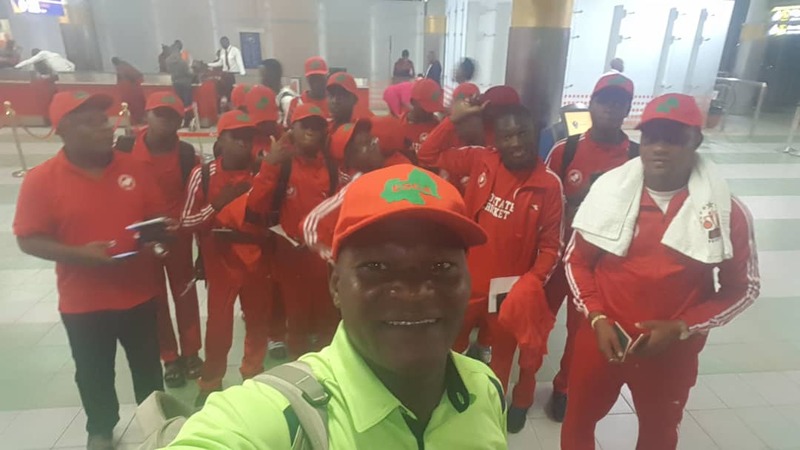 Abraham Oviawe, Vice Chairman, Edo State Cricket Association. 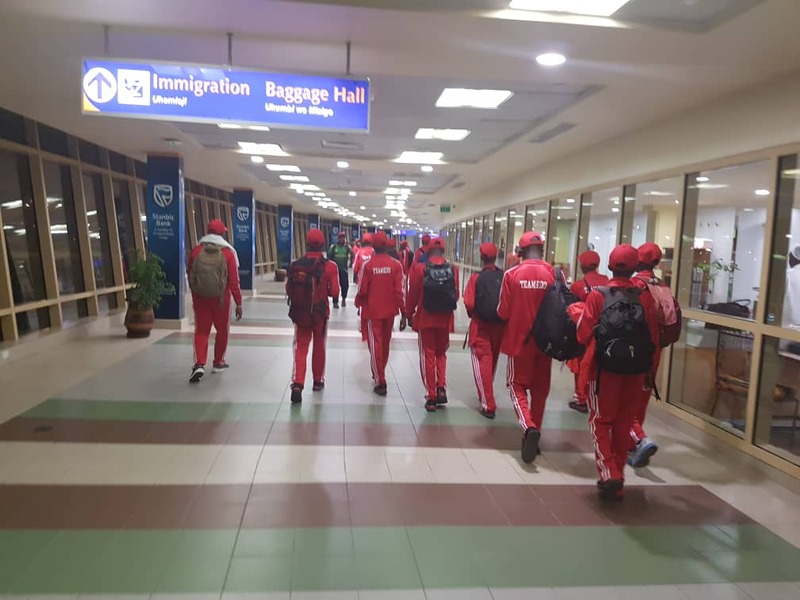 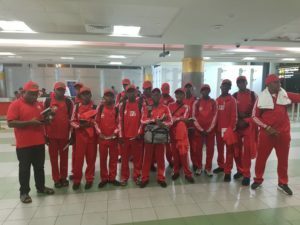 The Edo state team is expected back in Nigeria on the 20th of April 2019. 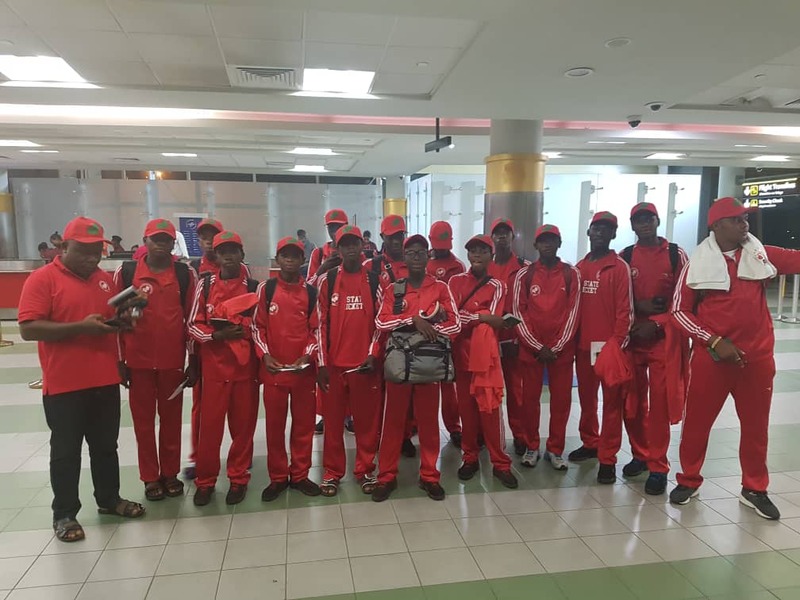 No Replies to "Edo State Gold Medal U-15 Team from National Youth Games Ilorin 2018, Tours Kenya"